Certainly, the extended forefinger – generally with the thumb hanging loose – can be used for pointing or making a point. It’s an all-purpose gesture. Journalists stick their forefingers in the air all the time at press conferences to draw attention to the fact they have a question. But who is making the gesture? What is the context? It does not take forensic science to recreate the scenario. It’s all there in the videos: Just after Obama walked on stage, an off-camera voice coming from behind him cried, “Allahu Akbar.” This is a Muslim expression meaning “God is the greatest,” a cry that Muhammad, the creator of Islam, made frequent use of to incite people to violence and to praise their violent deeds. If you turn the volume up, you can hear the cry just as Obama walks in front of the president Mali, who is dressed in white. The Allahu part of the cry is distinct, with Akbar fading. Obama flashes the finger shahada in response to a cry of Allahu Akbar that came from off camera behind him. 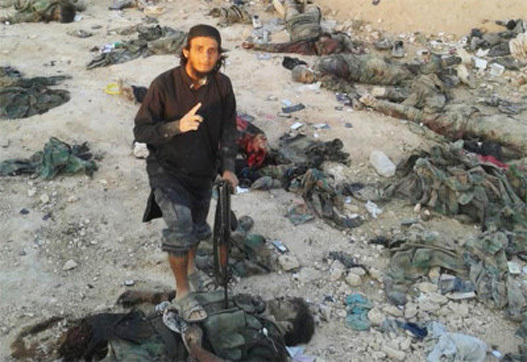 Obama’s hand gesture was in response to this cry. It happened quickly. Eight seconds into this video you can see that he raises his right hand rapidly, and as it reaches the level of his face, a thumbs-up gesture has formed. 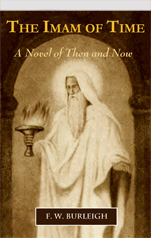 His hand then disappears behind his head for the briefest moment, and when it reappears, his thumb is folded under his index finger. It is by then a fully formed and perfectly executed usbu al-shahada – the finger of shahada, shahada being the fundamental declaration of faith of Muslims: There is but one God and Muhammad is his messenger. This is not finger-pointing, or making a point, or getting attention in order to ask a question, or the wagging of a finger. This distinctive Muslim gang sign means, “There is but one God and Muhammad is his messenger.” This is Obama’s finger making his position known. What did he mean with the finger shahada? What was he communicating when he said Allahu Akbar? Did he just embrace Judaism? Did he announce that he had just achieved enlightenment under a Bodhi tree? What did he mean by “We’ll see”? Did he mean that we will see the world dominated by Scientologists? 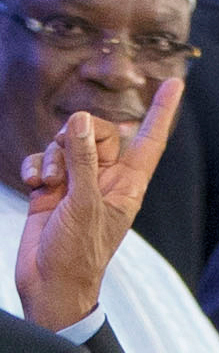 The African delegates who saw his reaction to the cry of Allahu Akbar understood what he was communicating through his finger gesture, and many were clearly disturbed. Americans should be disturbed, too, because, perhaps more clearly than ever, Obama has revealed his allegiance to a dangerous cult – dangerous because it was the creation of an extremely dangerous man. 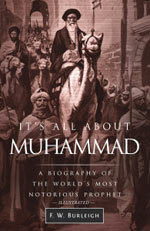 Islam is all about Muhammad. Two thirds of the Islam’s biographical literature about him has to do with the violence he committed against people who refused to accept him as their prophet and bow down to his God concept. 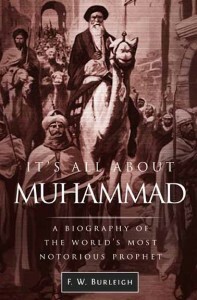 Indeed, in the canonical works that form the basis for Muslim beliefs, there can be found evidence that Muhammad committed almost every crime listed by the International Criminal Court as a crime against humanity: mass murder; genocide; plunder; assassination; enslavement of men, women, and children; and much more. If he lived today, he would be indicted for crimes against humanity. Muhammad was a psychopath, a man driven by extreme hatred for people who rejected him. What other word than psychopath can be applied to a man who beheaded 900 Jewish men and boys – essentially because they refused to accept him as their prophet? That’s one beheading per minute for a solid 15 hours. 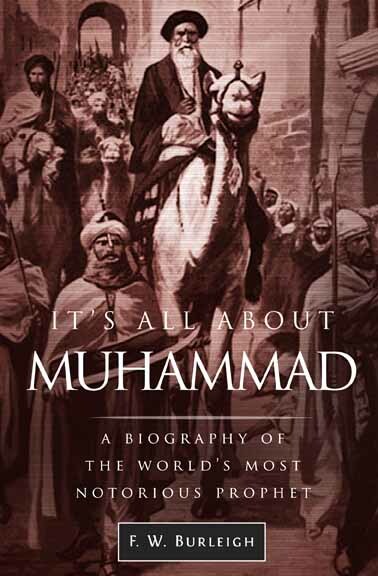 ISIS, al-Qaeda, al-Shabaab, Boko Haram, and their endless permutations all follow in the footsteps of Muhammad. They represent the true face of Islam, the face of Muhammad’s hatred. Muslims are marinated in Muhammad’s hatred, and that propels them to the violence that is exploding around the world. It has been exploding around the world for fourteen centuries. Yet Obama apologizes for it at every opportunity and presents it as something that it is not. Certainly he must know more about it than he lets on. The truth about Islam is violence. The truth about Islam is that it follows Muhammad’s mandate to become the only religion in the world. It is a predator ideology, the natural enemy of humanity. And Obama has unlocked the gate; he has thrown open the door; he has unrolled the red carpet to it. Iconic photos are often unexpected photos, lucky shots taken at just the right moment, neither a second too soon nor a second too late, like the photo of five Marines and a Navy corpsman raising the American flag over Iwo Jima. 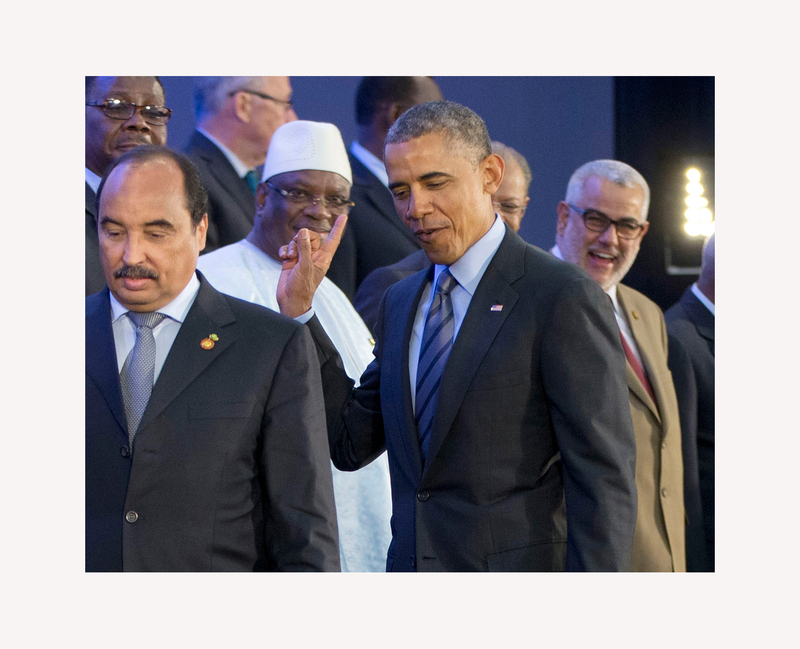 This Obama finger flash lasted but a second. It is amazing that AP photographer Pablo Martinez Monsivais caught it. It may end up being one of the most illuminating photos ever of Obama, an iconic image of the man who threw open the gate to the enemy. The article was first published on February 23, 2015, by American Thinker. It may be used in whole or in part provided the following attribution is given: Article by F. W. Burleigh, author of It’s All About Muhammad, A Biography of the World’s Most Notorious Prophet. He blogs at www.itsallaboutmuhammad.com.